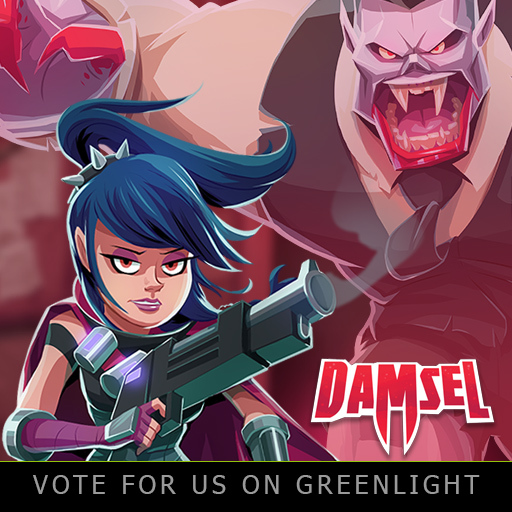 We have been working really hard on our for the last few weeks on geting Damsel to a point where we are ready to Submit to Steam Greenlight. We have created a number of social media marketing posts and i thought I'd put a couple of them up. 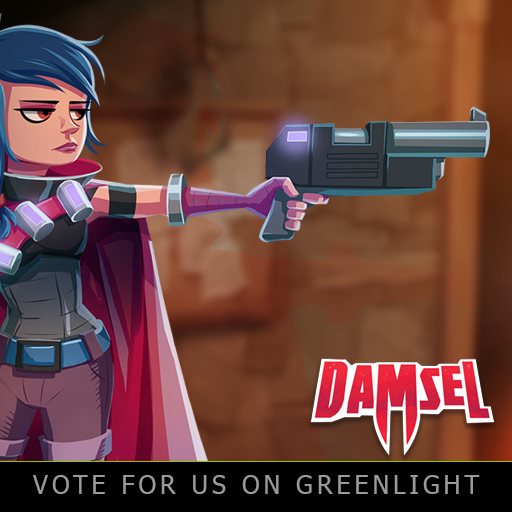 Game looks fantastic and best of luck with the Greenlight - tracking you!